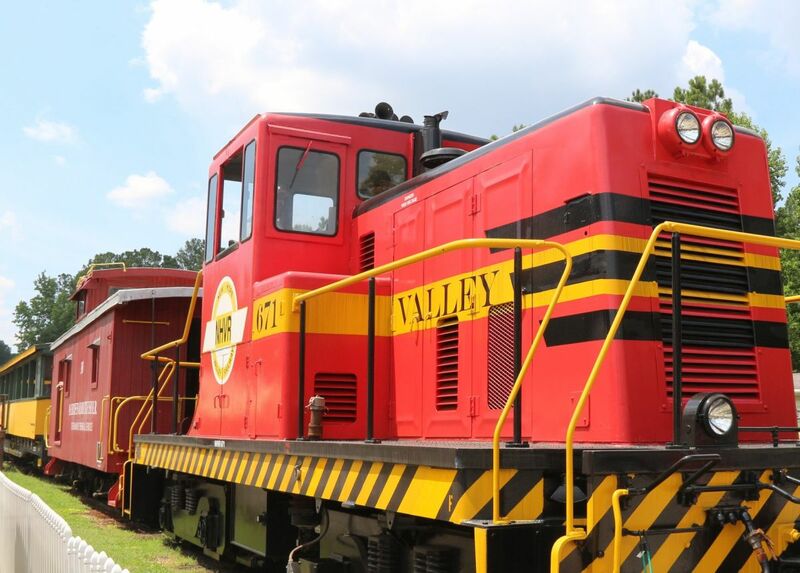 Ride a real train on Sat., May 18, during New Hope Valley Railway's (NHVR) second weekend excursion of its 2019 season. In addition to a train ride, our family-friendly event will have food available for purchase from Mel's Many Minis and adults ages 21+ can enjoy craft beer from Fortnight Brewery. Food and drink are not included in train ticket price. All Brew 'n' Choo events are family-friendly fundraisers that benefit projects at the railway. Our May 18 Brew 'n' Choo benefits our Steam Locomotive #110 restoration.